IE Mommy, To Live & Diet In L.A., Debworks, The Suburban Jungle, andÂ Fox 4 Kansas City! FXP Fitness was born from the idea that fitness should be an enjoyable, accessible experience that yields great results. 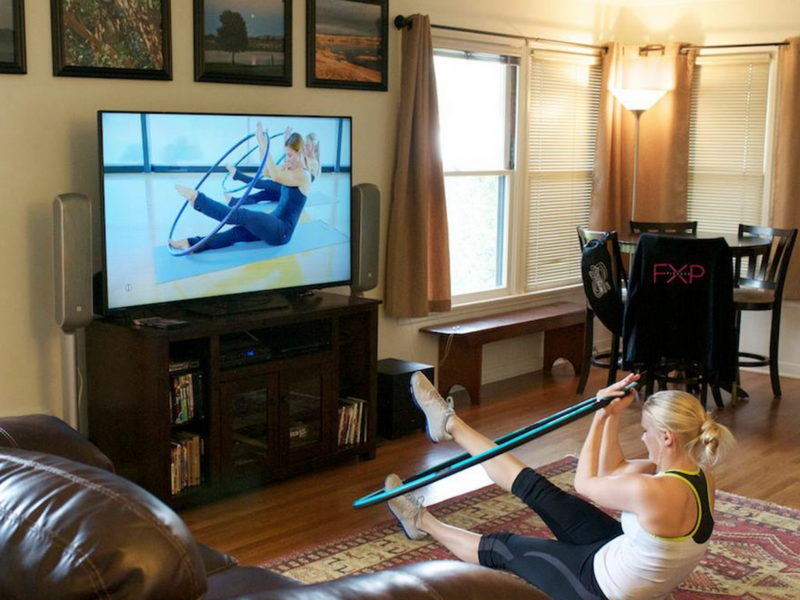 It is a low to no impact program inspired by proven methods such as pilates, barre, and yoga, and combines them into a high intensity interval training system all while using the specially designed fitness hula hoop. Check them out at fxpfitness.com!